Ancient Chinese classic poems are complex works of art. As far back as 3,000 years ago, Chinese poets composed the beautiful work called Book of Songs and Elegies of the South. They later created more splendid poetry during the Tang and Song dynasties. Throughout centuries, people have cited these poems in their daily lives and writings. The following are some well-known verses translated into English in three parts. This first set of poems talk about life. 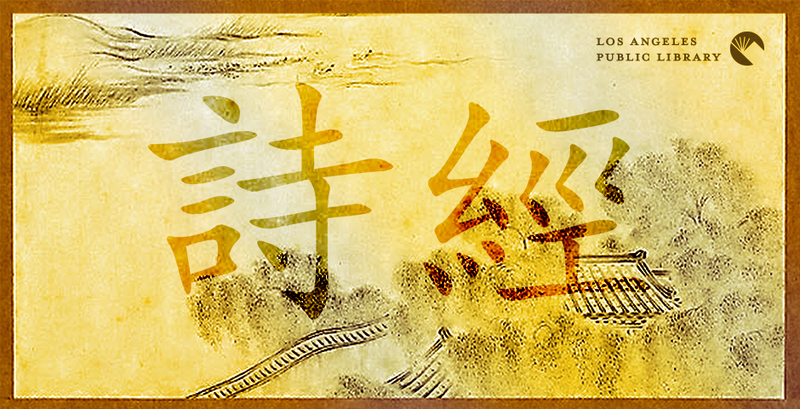 See how the Yellow River's waters move out of heaven, entering the ocean, never to return.